I am so short I have a hard time with maxi dresses. Maxi skirts on the other hand are easy, I can just fold over the top to get the right length. I could hem them but I'm to lazy for that. 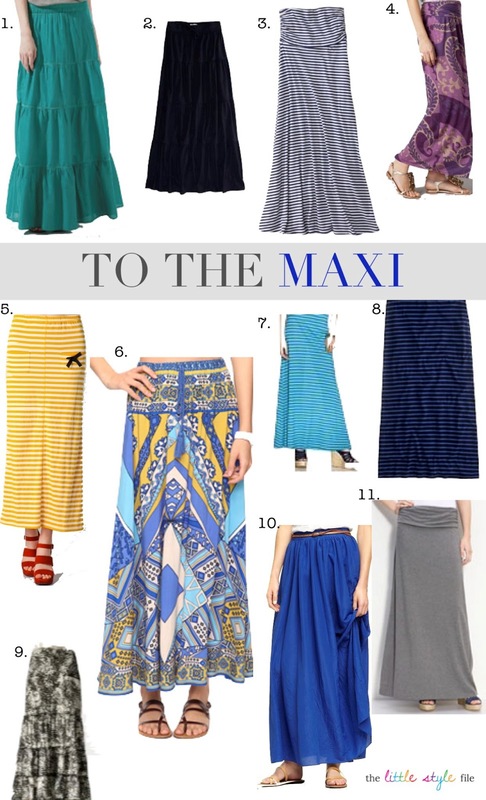 Right now maxi skirts are everywhere! 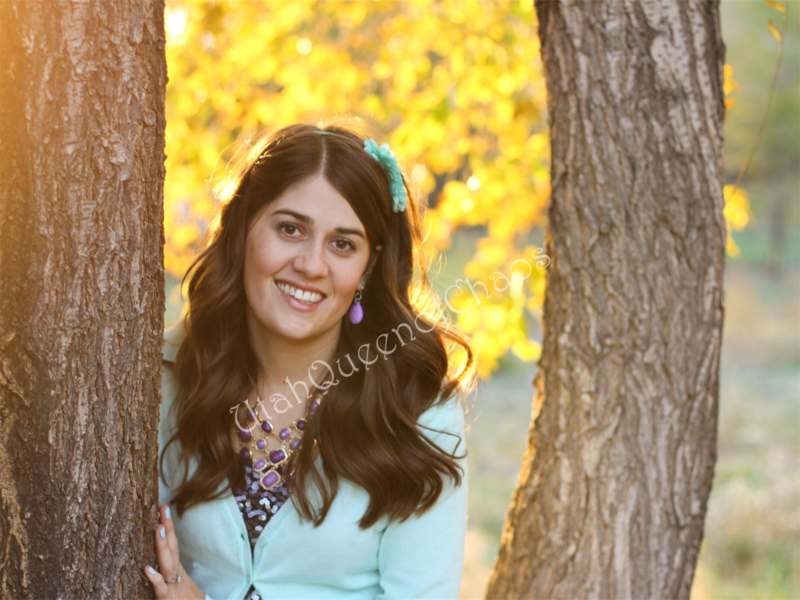 Although the more cute ones in my size always go fast, so I recommend just splurging if you come across one you love that fits. They are so comfortable as well. I love lounging in one or it makes sitting through a boring meeting that much more comfy. So keep your eyes open or go on a hunt for the perfect maxi for you! Wearing my polka dot maxi skirt for mommy daughter date night.